Construction and preparation of around 233 exploratory wells. 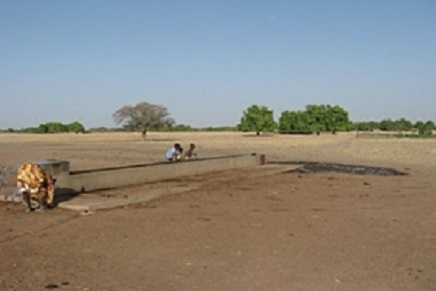 Construction and preparation of 147 counter wells. 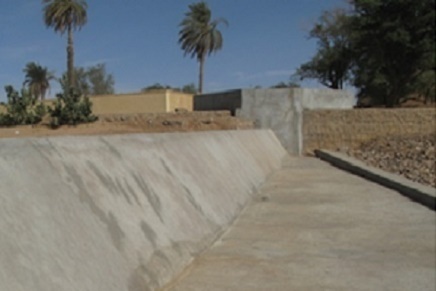 Construction and preparation of 106 traditional wells. Institutional support of the project executive agency.